Just as clean air is essential to us, clean water is essential for the health of marine animals. It provides them a medium for breathing, movement, control of body temperature and removal of waste. uShaka Sea World provides water that is suitably clean, well-oxygenated and free from harmful germs and chemicals. This is done with state-of-the-art intake and filtration systems capable of purifying and pumping more than 250 million litres of water per month or 350 cubic litres of water per hour. 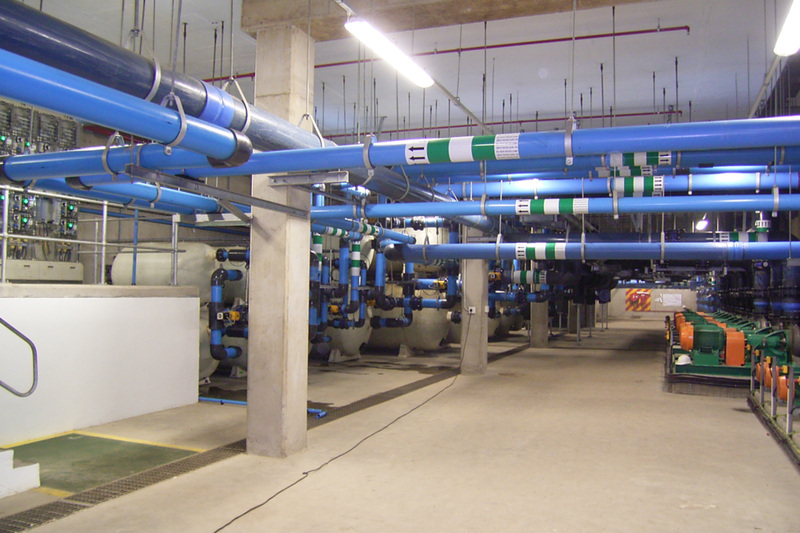 Water enters our facilities through a system of slotted pipes which are sunk into the sand off a specially built pier. 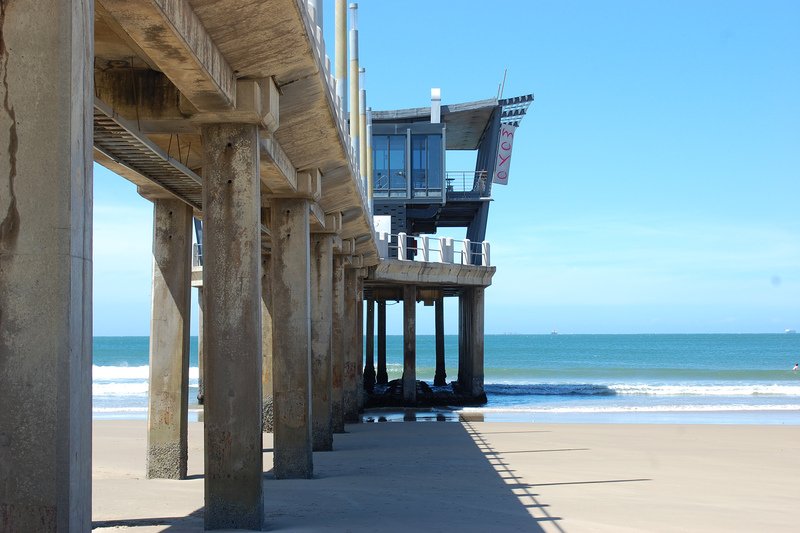 The pier is located directly in front of uShaka Marine World. This ‘well point’ system, as it is known, ensures that our water is naturally filtered before it even enters the premises. 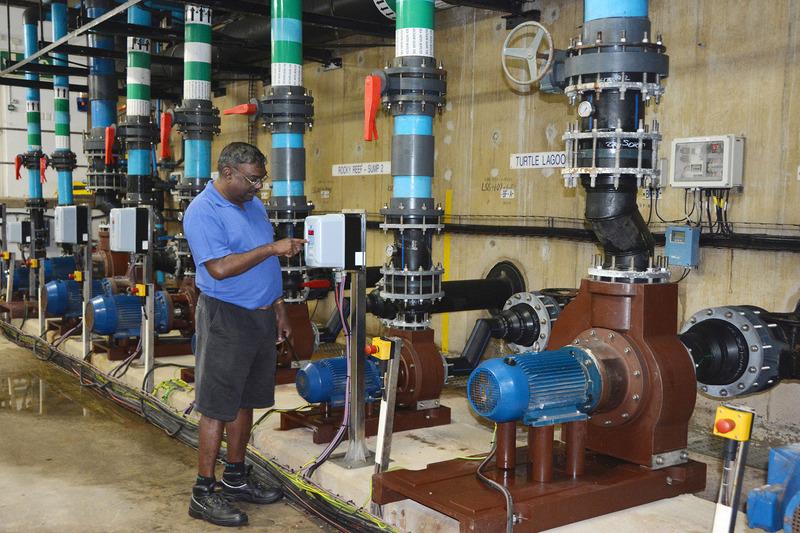 Once inside, the water moves through a system of pumps, biological filters, protein skimmers and sand filters. Ozone is also injected into the water to act as a sterilising agent. The water in each exhibit is completely replaced every 2 days. A sophisticated chilling system ensures that the water remains at an optimal temperature for the animals. Different animals have different temperature needs. Each hour, thousands of litres of water is returned to the sea via a canal system adjacent to uShaka Marine World. Thanks to our intricate life support system, the water in this canal is often cleaner than the water that enters uShaka Sea World from the sea! We refer to the water system as our life support. It is monitored twenty four hours a day by a team of capable technicians and intricate computer technology. The 470 pumps, 22 kilometres of pipeline and 9 pump rooms are a vital part of uShaka Sea World. 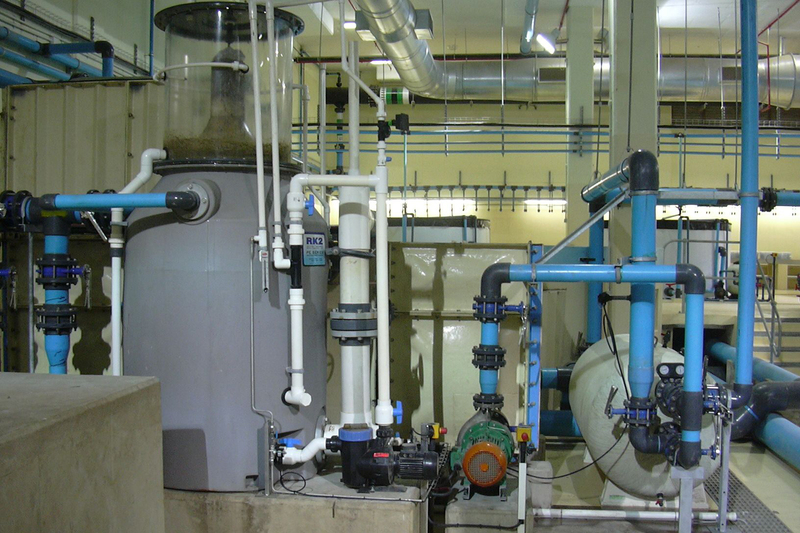 A thorough understanding of the intricacies of this maze of pipes and specialised filtering procedures is essential to the well-being of each and every animal at uShaka Sea World.